After the huge success of the Jeudi Records Friends EP with Monte’s "True" the 5th release of Jeudi Records is welcoming yet another young gun from Hamburg House City. 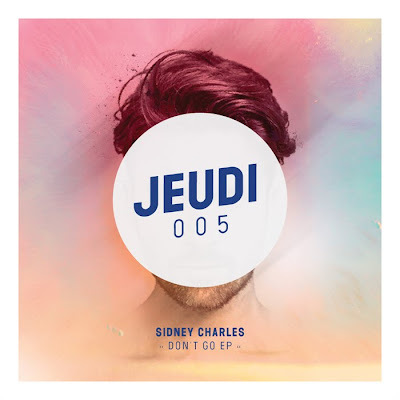 Sidney Charles is deep into the drivin, energetic jackin’ house style. His two originals come with strong vocals, dominant basses and a dash of old school flavour. This diversified release is supported by two stylish remixes from Re.You and label crew member Doctor Dru. Re.You captures the Berlin deep technoish vibe with a heavy tombass and a rare hypnotic groove. Doctor Dru’s remix is showing the melancholic and soulful feel of the vocals. Perfect for the late summer nights.